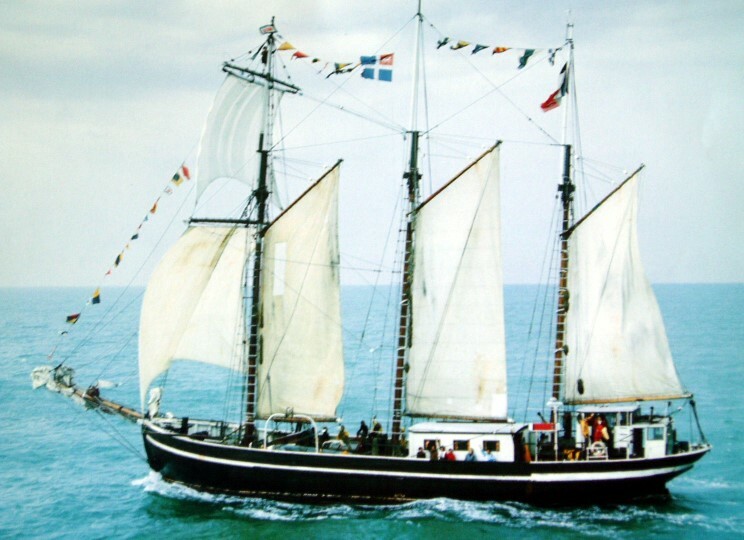 Crewmen seen in the 1950's on board Peder Most in the North Sea. 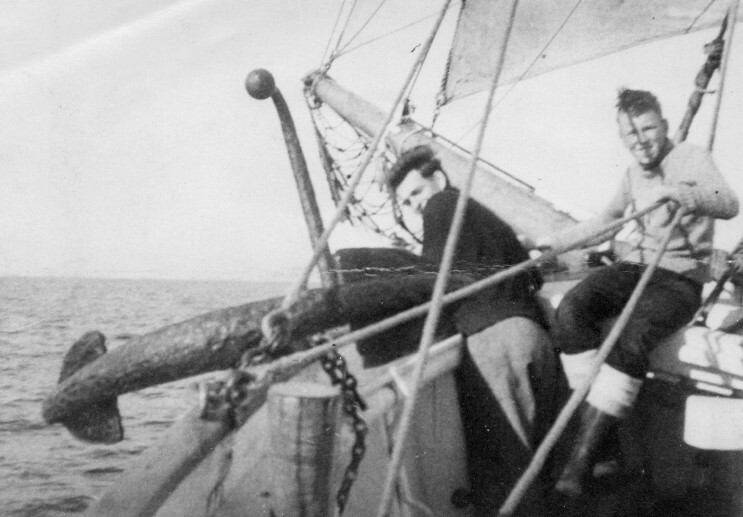 Michael Pond Sr. is seen on the right. 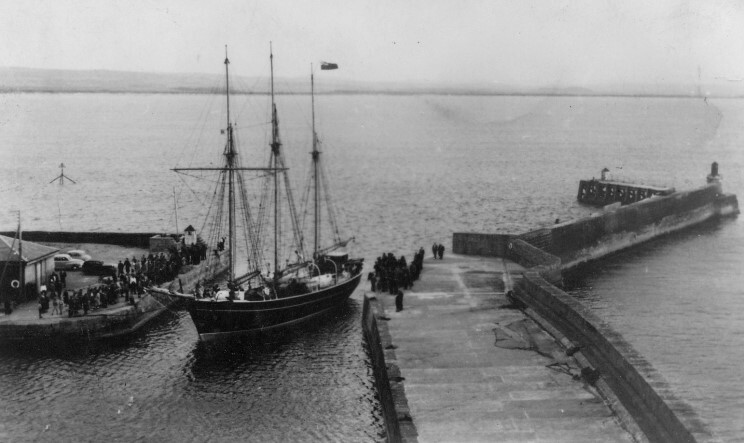 Prince Louis arriving at Burghead Harbour, Scotland. Bel Espoir date and location unknown.